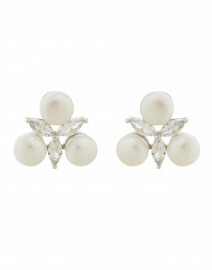 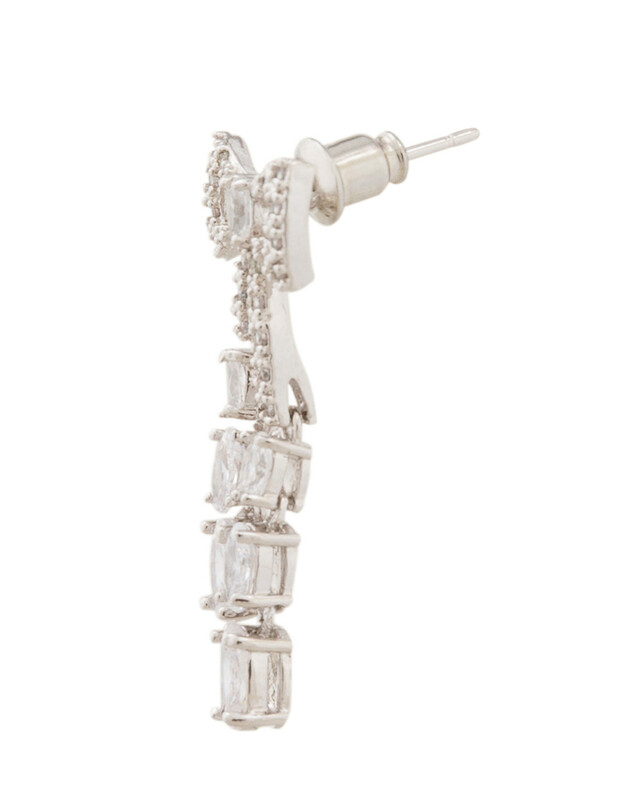 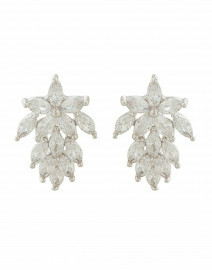 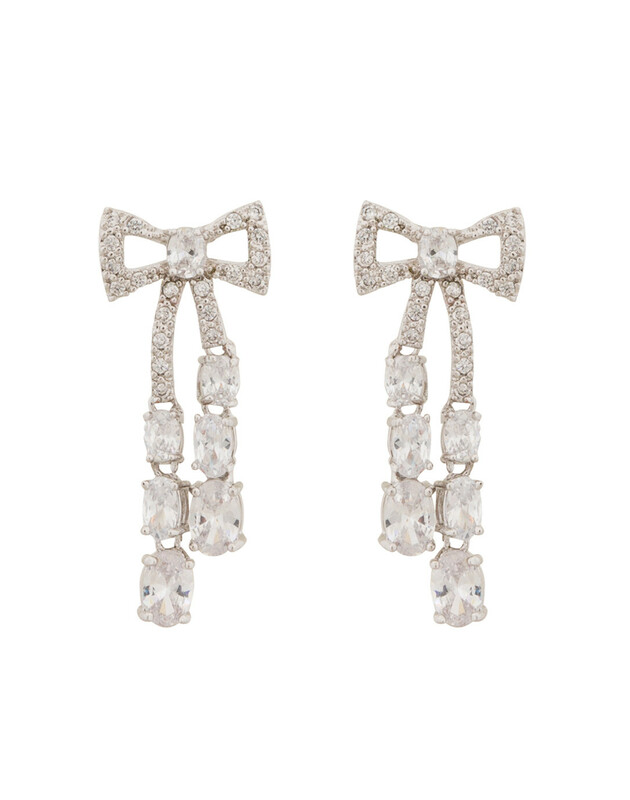 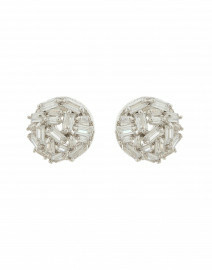 Add a touch of feminine elegance to day, night, or work looks with these beautiful crystal bow drop earrings. These sparkly bows dangle daintily with a ribbon-like cascade of crystals, completing these unique earrings with a gorgeous and elegant shine. 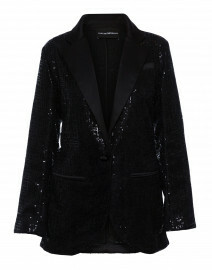 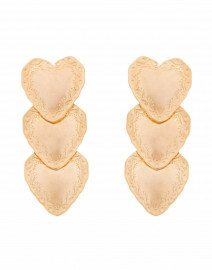 Pair with a fun blazer and pointed-toe heels for a trendy and daring style.